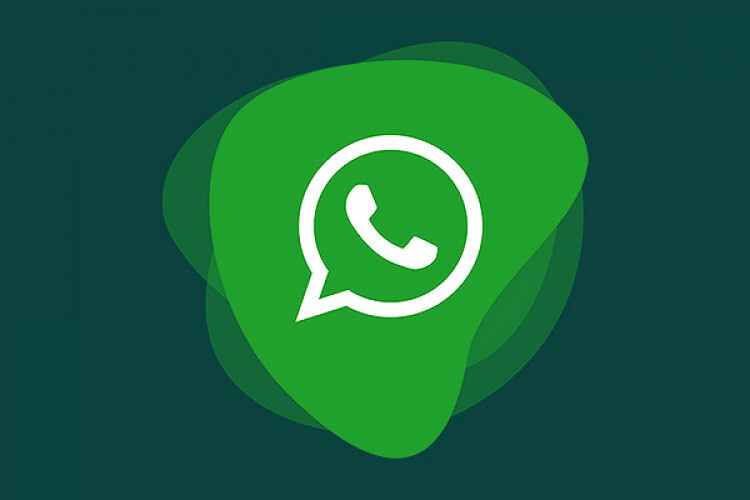 A survey was conducted which revealed that Facebook-owned WhatsApp is among the most preferred social media apps with 200 million users even though it spreads fake news in India as of 2017. Interestingly, the report also reveals that the maximum number of users are aware of the issue of the spread of fake news. Nearly 78% of the respondents trust WhatsApp when it comes to keep their personal details secure.